Black Bear Island Lodge has been featured on many TV shows - both in Canada and the United States. 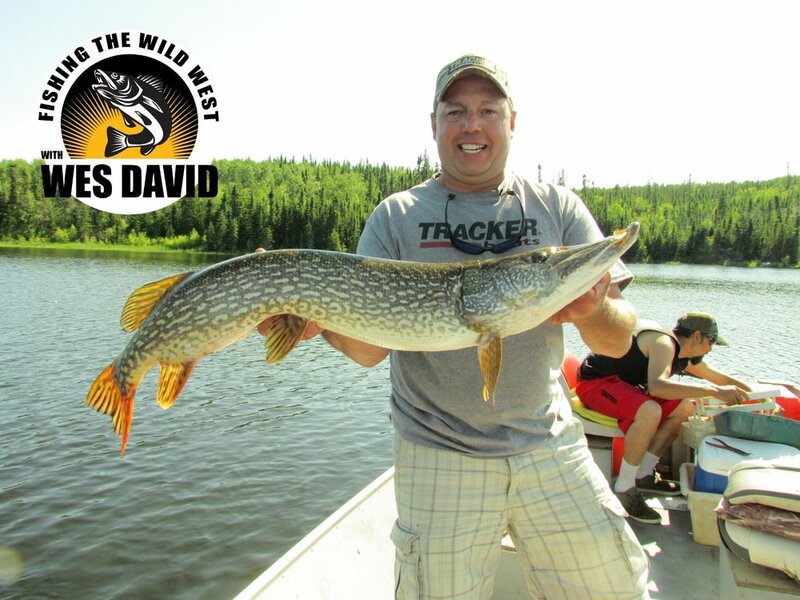 Fishing the Wild West shot a monster pike episode at Black Bear Island Lodge in Northern Saskatchewan in July. What an amazing lodge located in the middle of some breathtaking country full of Canadian history along the Churchill River system. Aside from the amazing accommodations, food, and staff, is some of the largest & most feared pike you will ever set the hook on. Doing battle with 40 to 50-inch northern pike several times a day and even several times an hour can be expected. And once your arms get sore from fighting monster pike, Black Bear Island Lodge also has some amazing walleye fishing. Regardless of the size, 100 fish days and more are common at Black Bear Island Lodge. I am fortunate in that I get to travel to hunt and fish all over the globe. With that being said one of my absolute favorite destinations is Black Bear Island Lodge in Saskatchewan Canada with Dawn and DJ Enns. The first time I visited BBIL I came as a guest and left feeling more like family! 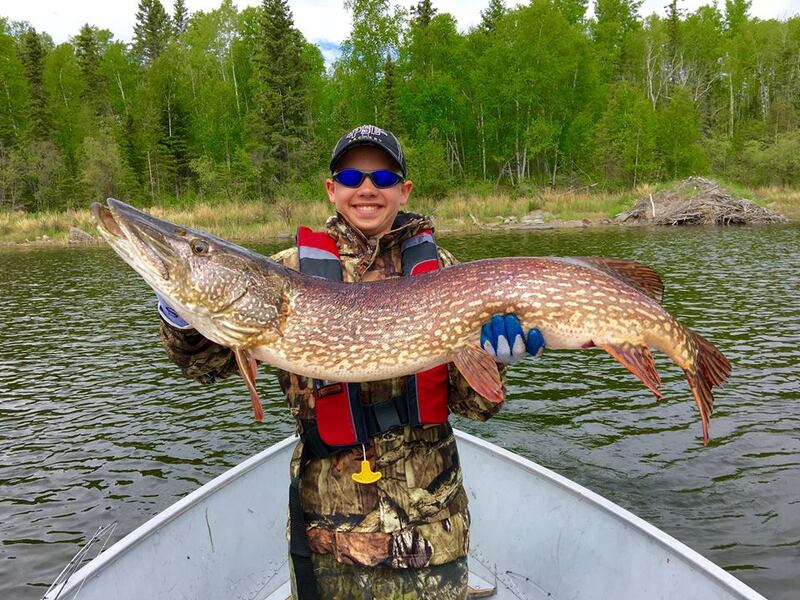 Since that first trip many moons ago I have been blessed to go back on multiple occasions with my son and my wife and each time we have had the ultimate Northern Experience with great food, lodging, guides, scenery, fishing and hunting! We have caught 50” plus pike, harvested trophy bears (color phase too) and made lifelong friends and memories in the process! If you like to fish and/or hunt I would highly recommend that you add Black Bear Island Lodge to your bucket list!